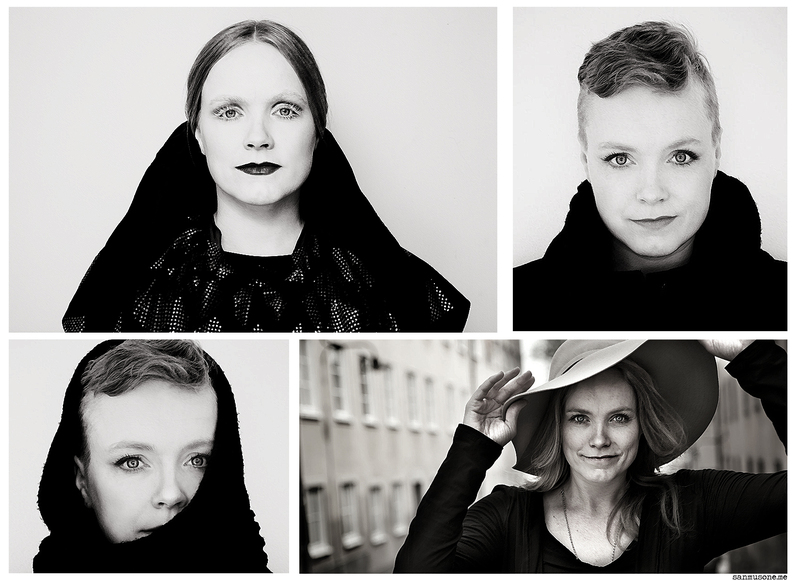 Ane Brun ( born 1976 in Molde, Norway) is an original and great artist from Sweden, that has very unique voice and interresting style of music. Ane (full last name – Brunvoll) is the daughter of lawyer Knut Anker Brunvoll and jazz singer and pianist Inger Johanne Brunvoll. She grew up in a musical family and her younger sister was the vocalist Mari Kvien Brunvoll, but her older sister is photographer Bjørn Brunvoll. She started working on her own music and material quite early and after few shows and one recording in 1999 she started taking her music more seriously. In university she was juggling between Spanish and law studies, but music was her calling so she went all in into it and was recorded in 8 albums since year 2003. She has lived in Stockholm, Sweden since 2001, where she writes, records and runs her own label (Balloon Ranger Recordings) when not on tour. In late in 2009 Ane organised the ‘No More Lullabies’ concert to bring attention to the issues of climate justice. She assembled 24 well-known Swedish artists such as Robyn, Loney Dear, Titiyo and Benny Andersson of ABBA to take part in seven hours of live music and visuals to mark the International Day of Climate Action (October 24th). They succeeded in making some noise on the issue before the upcoming COP15 conference. In late 2011 Brun released her sixth studio album It All Starts with One, produced by Tobias Fröberg and on 29 May 2013, she released a 32-track collection of songs from her first 10 years in the music industry, entitled Songs – 2003 to 2013, which included four new songs. On 4 October 2013 she also released a 20-track collection of covers and out-takes entitled Rarities. This album was released as a surprise for fans, with no pre-promotion. Here are some of her music, for much much more check her Youtube channel. Enjoy!